In Biking the Boulevards, Geoffrey Baer bikes his way across Chicago, using the city's network of boulevards. The boulevards are wide, tree-lined streets, which connect Chicago's largest parks. This system of parks and boulevards was the first of its kind in the country - imagined nearly 150 years ago. 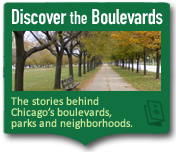 Discover how these boulevards came to be and explore these magnificent parks, from Washington and Sherman Parks on the South Side, to Douglas, Humboldt and Garfield on the West. These green spaces are often overlooked, but they're every bit as beautiful as Chicago's famous lakefront parks. you'll find some remarkable surprises. And speaking of surprises, Chicago's had not one, but three cycling enthusiasts in City Hall. The city was once the bicycle-building capital of America. And where women cyclists raised eyebrows, by taking up what was considered a masculine pursuit. And, you can take a look ahead to the future, as Chicago pursues its quest to be the most bicycle-friendly city in America. Catch Biking the Boulevards online, in its entirety! Producers at WTTW share fascinating tales from Chicagos trails. A rare glimpse of Geoffrey, the crew & a few guest stars during shooting. 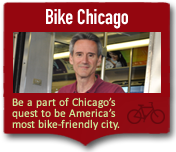 We want your help gathering images & stories of biking in Chicago. Get the behind-the-scenes scoop with producer Dan Protess. Tell your friends about the show with your choice of four postcards. 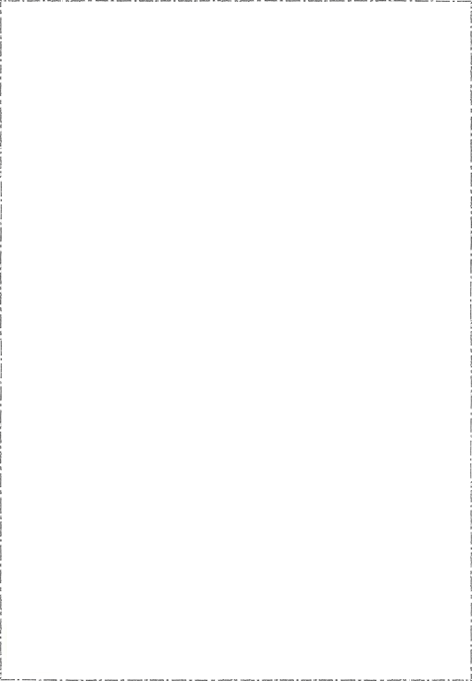 Learn more about our generous sponsors.